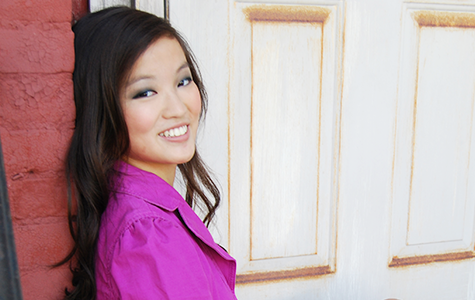 Teach spelling and vocabulary the non-boring way – naturally, and without a textbook! 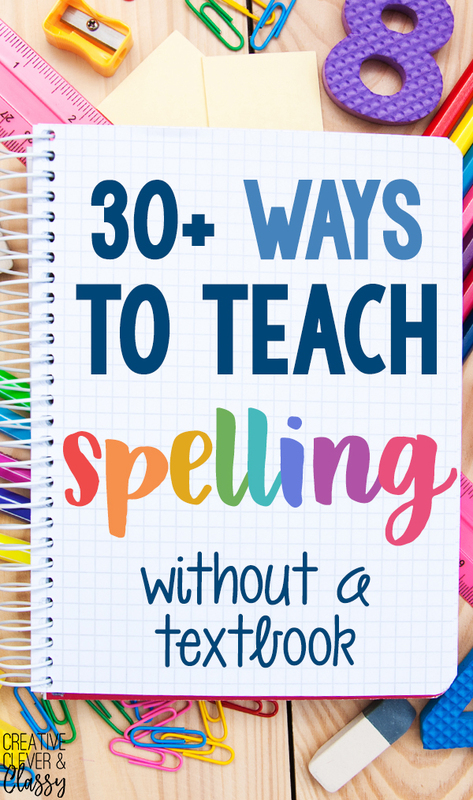 Here are 30+ ways to get hands-on and creative with spelling words. 1. Use Scrabble letter tiles. Use Scrabble letter titles and count up totals and find the most valuable spelling word of the week! From: Heart of the Matter. 2. 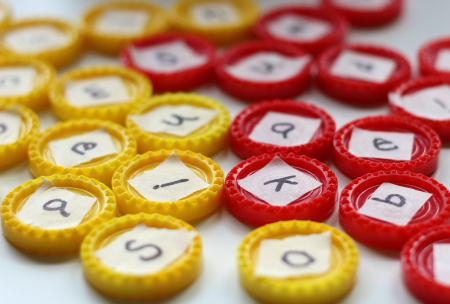 Play a mini-game of Scrabble with your words. 3. Write your words with rainbow colored pencils or Crayons. First write the word in red, then orange, yellow, green, etc. overlapping the colors. 4. Try sight word memory. 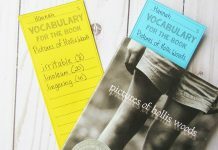 Create two flashcards of each word and play memory! 5. Draw images in the words. For example, for the word “cat,” draw a picture of a cat in the word cat! For bed, turn the word bed into a bed! This takes imagination, and is best for kinsthetic and visual learners. 6. Mold words with play dough! Play dough is great for kinesthetic learners! Practice spelling by molding letters and turning them into words. Typing can also build valuable typing skills. Typing.com also has free typing lessons! 9. Record yourself spelling the word. 10. Write spelling words on windows with dry erase markers. 11. Point out spelling words on the road. Turn it into a friendly competition and find who can find the largest word! 12. Text spelling words to Grandma. 14. Turn spelling into a game! Download this free Word Bump spelling game to creatively teach spelling! 15. Get some alphabet letter magnets on the fridge. If the kids want a snack, they have to spell it out first! From: Dara at Living Story. 18. Find unique ways to spell. 19. Use a magnetic drawing board or play dough or dry erase marker or board. 20. Create a morning message. We do a morning message which has become more complicated as the years go on. We’re now working on a daily word as we play hangman using SAT/ACT words or opening the dictionary and picking a word out. 21. Copy short little stories in their phonics readers. 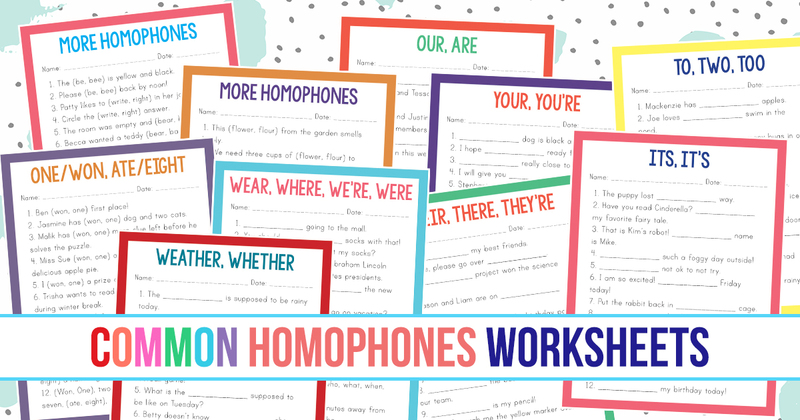 Teach phonics and spelling through free videos/worksheets, like here. Clapping (once per letter) while spelling the word will help students remember the correct spelling. This works exceptionally well with autistic students. From: Pamela at Mrs. Specialities. 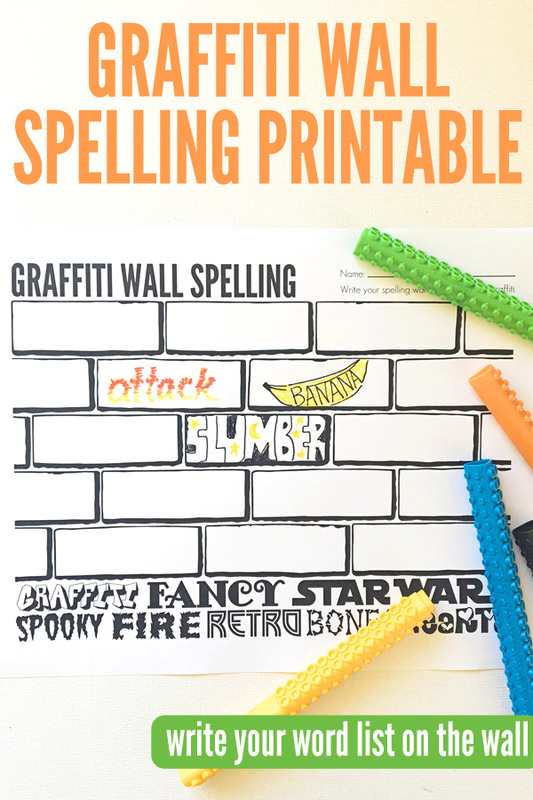 Download this freebie to creatively write your spelling words – graffiti style! Apple’s app store is full of a variety of free and paid apps to encourage spelling and reading, for a variety of age ranges. 25. Make crossword puzzles with Bananagrams. Use Bananagrams (or Scrabble tiles) to create your own crossword puzzles! This game can also work well with sight words! 27. Turn Connect Four into a spelling game. 29. Create your own word searches. Just type your spelling words into this free generator! 30. Roll and spell words! 31. Build words with LEGOs. LEGOs can be used for just about everything. Use LEGOs to build letters, and turn them into words!